Back in the old days, laptops were specifically designed for basic needs ranging from browsing the web and editing your documents to watching YouTube videos and scrolling down the Facebook News Feed. However, laptops are now a bigger deal than you think as you can do a lot more things with them. Gaming laptops are not something new out there as they have been around for years. 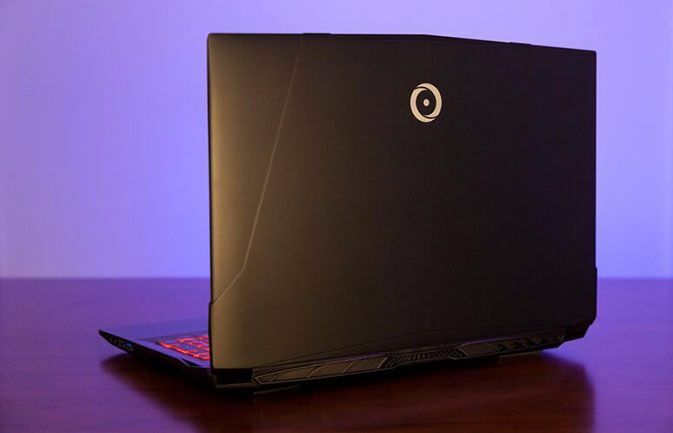 Big brands in the industry have begun shifting their focus to gaming laptops in recent years, announcing a wide range of gaming lineup of laptops to the public. 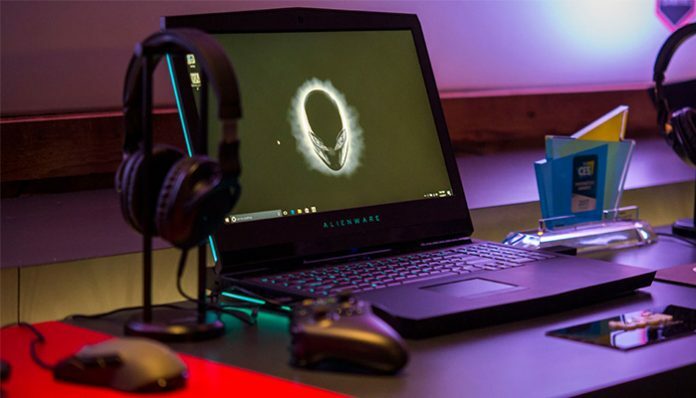 The gaming experience on laptops is getting better every year as top firms cram premium hardware into their laptop models. In reality, gaming on a laptop may not be perfect when compared to playing your favorite video games on a desktop. 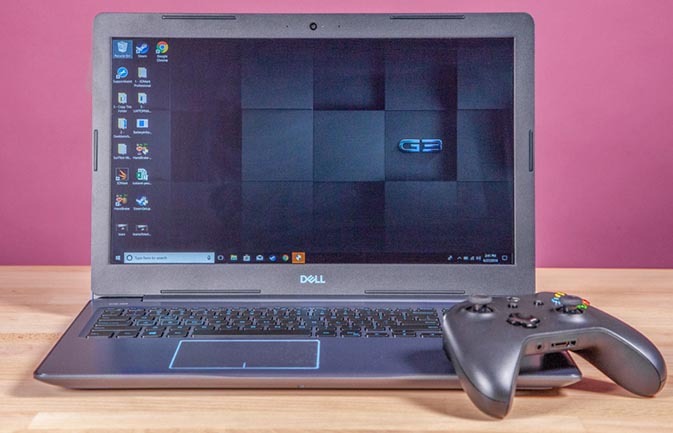 However, a number of users are still opting for gaming laptops thanks to their high level of portability. If you now have a gaming laptop, then we have the best tips for making your experience less painful. Before we begin, make sure that you now have the latest Windows 10 software update on your computer. Keep in mind that a new update includes fixes for bugs and errors, which boosts your gaming performance. One of the first things you need to do when it comes to buying a new game is to make sure that your PC meets its minimum requirements. In reality, some video games like Battlefield 5, Call of Duty Black Ops 4, or Fallout 76 can put lots of burden on your CPU, RAM, and graphics cards. Therefore, it’s a good idea to check your game’s requirements before moving ahead. If your laptop is not qualified for a game, then don’t try to throw it at your device and expect that it runs smoothly on your 5-year-old laptop. In reality, you can play some games with under-demanding graphics like Cuphead, or the Sims 4. For some background, the Sims 4, the 4th title in the series the Sims, is among the best-selling games on the market, with millions of units sold. The game was debuted back in 2014 for Windows and quickly gained its popularity out there. EA says that the company has sold 10 million Sims 4 units so far, making it one of the most successful video-game titles out there. A high-resolution screen delivers an exceptional gaming experience for any user. However, if your laptop fails to meet the recommended requirements of your game, then try lowering the screen resolution. Most high-end gaming laptops out there can handle graphics-intensive titles at 1080p with high preset. However, if you play cutting-edge PC games at 4K resolution, then you need some top performers like NVIDIA GTX 1070ti or newer. Gaming at a high resolution requires an immense amount of graphics processing power, so make sure you lower the resolution to improve your experience. However, some games like PUBG or Crysis 3 are not optimized on PCs, resulting in lags and drop in frame rates even if you have a high-end laptop. Most games out there offer a settings menu that allows you to adjust the screen resolution. Besides, you can disable in-game options like anti-aliasing, motion blurs, or VSynch to improve frame rates. Photos, videos, and games tend to build up over time, thus taking up a considerable amount of your storage. In reality, low storage space will often lead to performance instability and unexpected shutdowns. Fortunately, Windows 10 has its built-in tools that let you clean up the mess on your laptop. In Windows 10, Microsoft introduced Storage sense, a handy feature that allows you to remove junk files to free up space. To enable Storage sense on your computer, open the Settings on your laptop, then click on System, and hit Storage. Now just simply click on Change how we free up space automatically and then check the box next to Delete temporary files that my apps aren’t using. Besides, you can use Disk Cleanup to recover some storage space. Disk Cleanup is a built-in tool that allows you to delete unnecessary files. To do this, open File Explorer on your laptop, then right-click on “This PC” and select Properties from the drop-down menu. Now, select Disk Cleanup, then click the Cleanup system files option and select the files you wish to remove to free up space. Another tip is to update your graphics drivers. In reality, some latest gaming titles require a modern version of the driver to work. Besides, a new driver update usually comes with fixes for bugs and errors. These are the best tips for gaming on your laptops. If you have got another tip, share with us in the comments below.